Lewis Brisbois is doing something about the situation. Alan Rupe, managing partner for Lewis Brisbois’ Wichita and Kansas City offices, offers the following management tip: to build a talented, diverse, educated workforce, employers must hire talented, diverse, and educated employees. 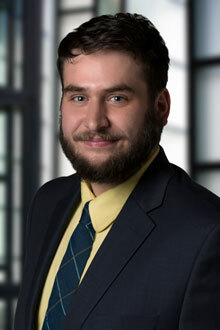 To that end, Lewis Brisbois proudly announces the addition of six new lawyers to its Midwest Employment & Labor practice that tick all of those boxes. Partners Nanette Turner Kalcik and Uzo Nwonwu, along with associates Annie Calvert, Candice Farha, Kevin Miller, and Francis Schneider are the latest additions to the 43-office law firm, joining the Wichita and Kansas City offices this September. 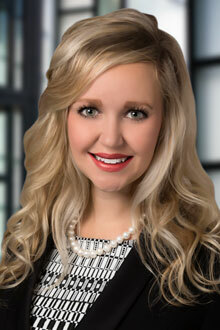 Ms. Kalcik has considerable experience in nationwide complex litigation. 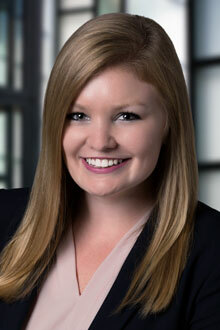 She brings a unique perspective to the firm, having clerked for the U.S. District Court for the District of Kansas for several years prior to entering private practice. Read Ms. Kalcik’s full profile here. 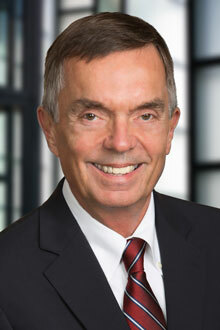 “The Lewis Brisbois Employment Practice Group is nationally recognized for its practice. I am excited to join the Midwest team,” said Ms. Kalcik. 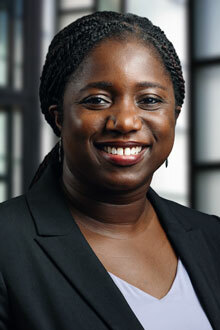 Ms. Nwonwu’s practice focuses on all aspects of employment counseling, from hiring to firing, and litigation. 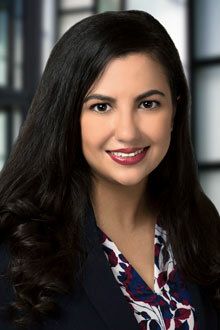 She has represented a wide variety of employers, ranging from family-owned small businesses to Fortune 100 companies, and has extensive experience in matters relating to the Fair Credit Reporting Act. Read Ms. Nwonwu’s full profile here. 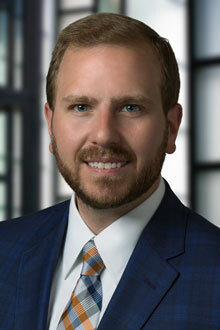 “I’m very pleased to join a strong employment and labor team and look forward to growing Lewis Brisbois’ practice in Kansas and Missouri,” Ms. Nwonwu said. Associates Mr. Miller (previously with the Kansas Court of Appeals), along with Ms. Farha, Ms. Calvert and Mr. Schneider round out this very talented, diverse team. At a time when Wichita and Kansas leaders are concerned about the attrition of qualified employees, Lewis Brisbois is proud to be expanding its workforce in the Midwest. For more information regarding Lewis Brisbois, contact Director of Marketing Martin Hughes at martin.hughes@lewisbrisbois.com.